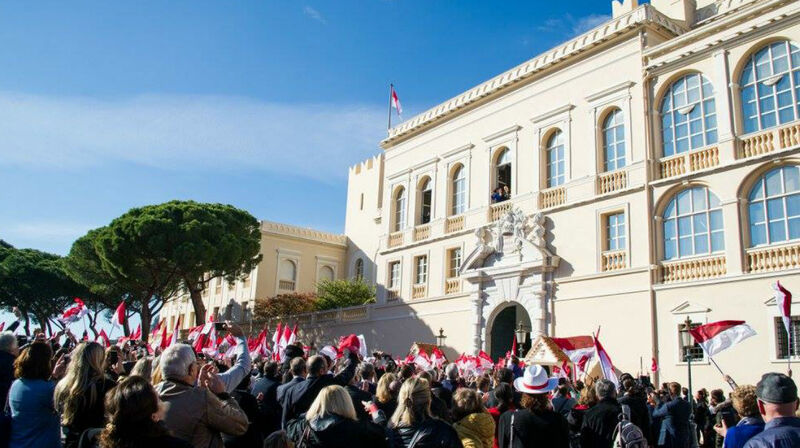 Every year, the Principality of Monaco celebrates the Sovereign Prince's Day on 19 November, a national holiday. Introduced by Prince Charles III, the celebration dates back to 1857 and originally marked the feast day of the Sovereign Prince’s patron saint. While the date has varied down the years, since his ascension to the throne in 2005 Prince Albert II has observed the holiday every 19 November – the feast day of Saint Rainier – in memory of his father. 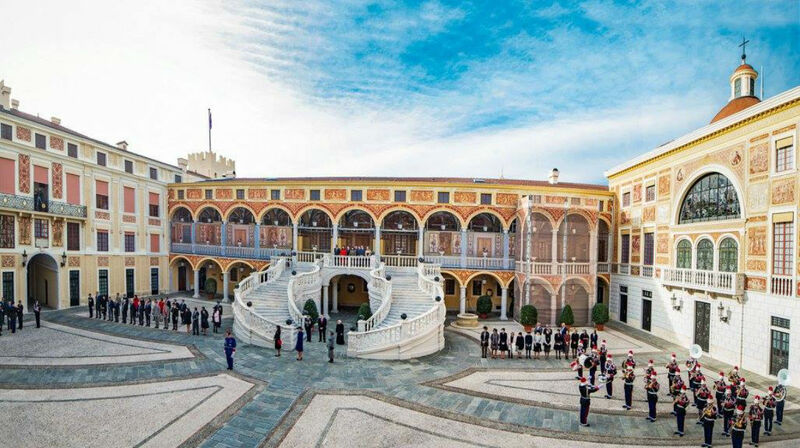 Various events take place during the national holiday, including medal and award ceremonies, shows, gifts for the elderly and the underprivileged and fireworks. 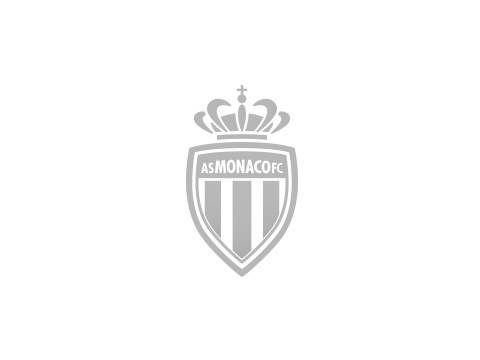 Citizens of Monaco and residents of the Principality can show their affection for the Prince and His Family, with the city decorated in national colours. On 19 November, Thanksgiving Mass is celebrated in the Cathedral, with the Prince, the Prince’s Family, the constitutional bodies and the Principality authorities all taking part. This is followed by a ceremonial parade and a procession on the Place du Palais in front of the public, who hail the Sovereign Prince and His Family. A gala evening is arranged at the opera to round off the celebrations.